Inevitably at some point the electrical marine equipment and cabling onboard boats require some attention from a marine electrical engineer, whether it fails due to age, close proximity to salt/fresh water or a purchased boat has been worked on previously by a less than proficient electrician. From a small electrical fault to a complete rewire, PSI marine electrician technicians can assess the most speedy and cost efficient way of carrying out any marine electrical work needed. There are also times when 240v equipment is required while away from shore, in this case PSIs marine electricians can install alternative power supplies such as generators or power inverters to suit your requirements. 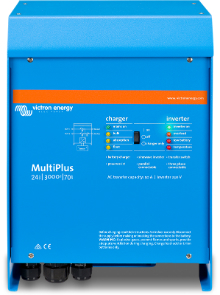 This includes the 12 & 24v running systems and 240v shore power.